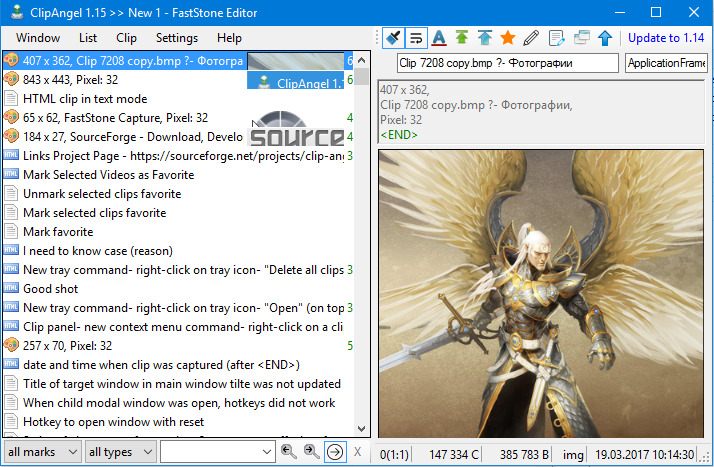 This program belongs to class "Clipboard Manager". 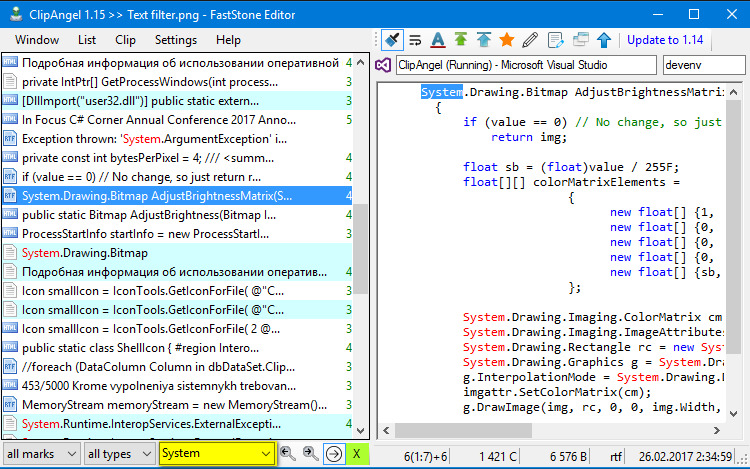 It captures many clipboard objects and allows user to select and paste one in any program. Main priorities: usability, compatibility, reliability.